Stephen Hawking's former nurse has been suspended and is facing a misconduct allegation over her care of the renowned physicist. The Nursing and Midwifery Council (NMC) in the UK handed Patricia Dowdy (61), who worked for the scientist for 15 years, an interim suspension in March 2016. A hearing into her professional conduct, which is expected to last until March 21 after beginning in February, has since been held behind closed doors. Matthew McClelland, director of fitness to practise at the nursing watchdog, said the rules of the NMC were "very clear that hearings will usually take place in public". But he said that "in some cases, including this particular case, there are reasons why this may not always happen". He said this could be "due to the health of those involved in the case, or that the allegations are related to a health condition of the nurse". Ms Dowdy has declined to comment, but revealed it has all been "very upsetting". The family of Professor Hawking lodged a complaint which prompted the investigation into Ms Dowdy. 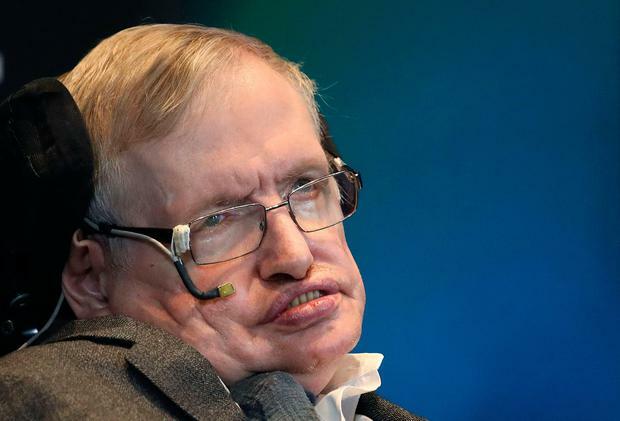 Prof Hawking died in March last year aged 76, having become one of the world's most renowned scientists, despite his decades-long battle with motor neurone disease. He was diagnosed with a rare form of the disease in 1964 at the age of 22 and was given just a few years to live. But he survived more than 50 years longer. He was married twice and had three children with his first wife.